Thanks a lot!! You save me!! Forbidden sounds like you're talking, at least. Are you sure the rest of your configuration is working? 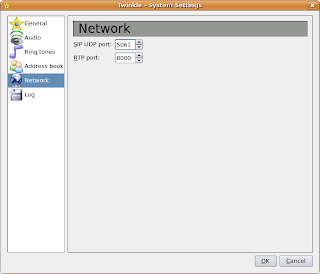 This is probably a late post but a possible solution to gmak's problem is to execute asterisk -vvvvc. 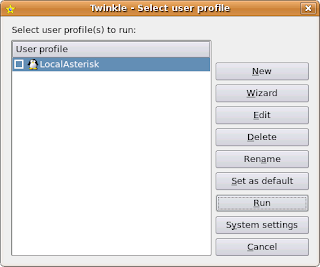 Current versions of twinkle don't even have a "Network" section in the user profile any more.